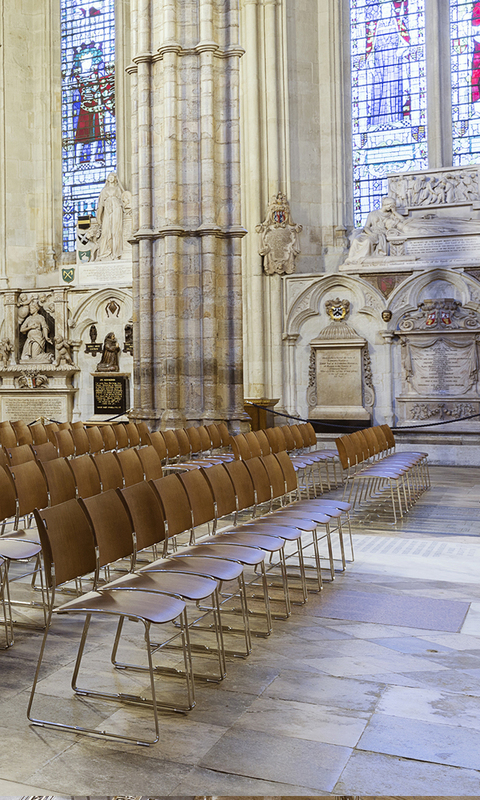 Mighton Ankerstuy paints were chosen to supply the colour stains and lacquers for new seating as part of a prestigious renovation of Westminster Abbey that was completed in June 2017. 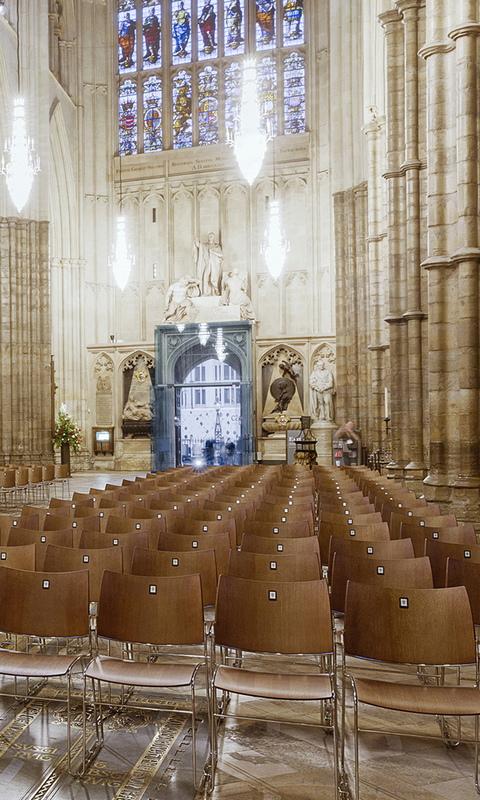 As part of the interior maintenance at the iconic London place of worship, 2,200 wooden chairs, with the Westminster Abbey Arms embossed into each of the backrests, were commissioned and have become the new primary form of seating throughout the building. 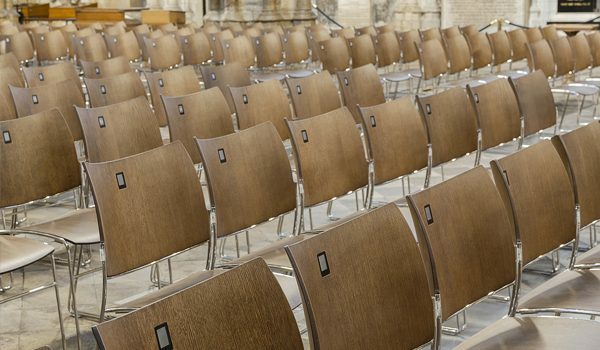 The finish for the seating required an exemplary quality lacquer capable of providing long-lasting protection against candle wax, as well as tough resistance against scratches and abrasions. 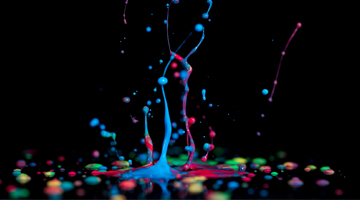 The 2-component ASV lacquer that was eventually specified complies with the EN 71-3 standard, certifying it free from heavy metals and even suitable for use on children’s toys, as well as complying with both DIN 4102 B1 and DIN 68861 B1 standards, which demonstrates its chemical resistance. However, it was not just the technical performance that was under high scrutiny but the aesthetic appeal. 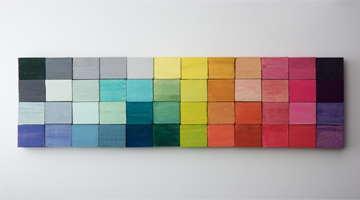 Choosing the right colour stain that could give the lacquer its desired hue proved to be a challenging process with eight individual shades of brown being developed from ASV’s HD LM Colour stain before a selection was finally made. 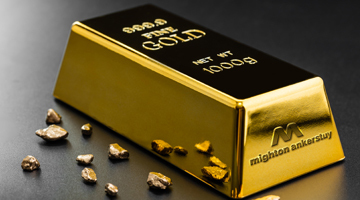 Since completion of the Westminster Abbey project, Mighton has added to the range of specialist timber treatments, including some notable interior finishes, and are finding increasing favour with joinery manufacturers.